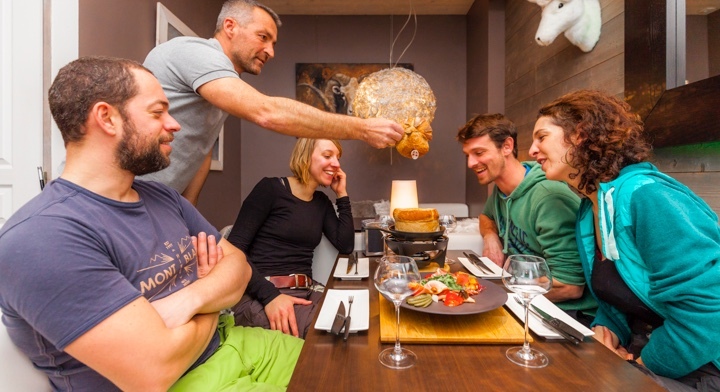 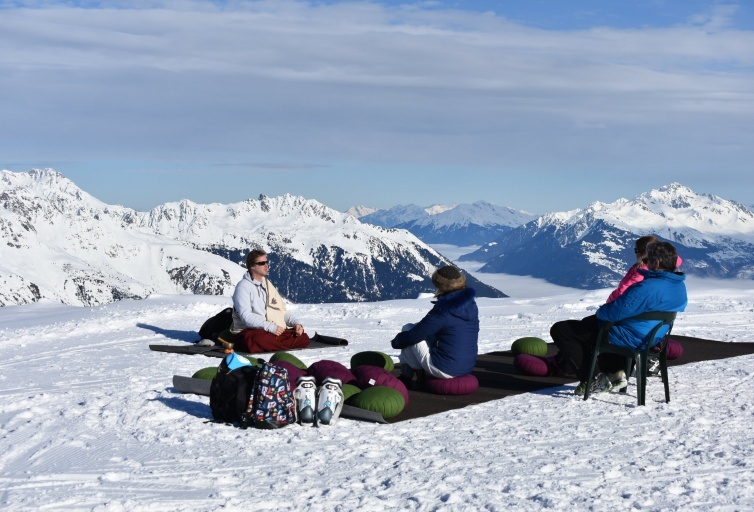 Les Sybelles ski resort is offering four days at the pinnacle of the well-being to relax and rejuvenate, run by professionals, including naturopaths, sophrologists, yoga teachers and masseurs. 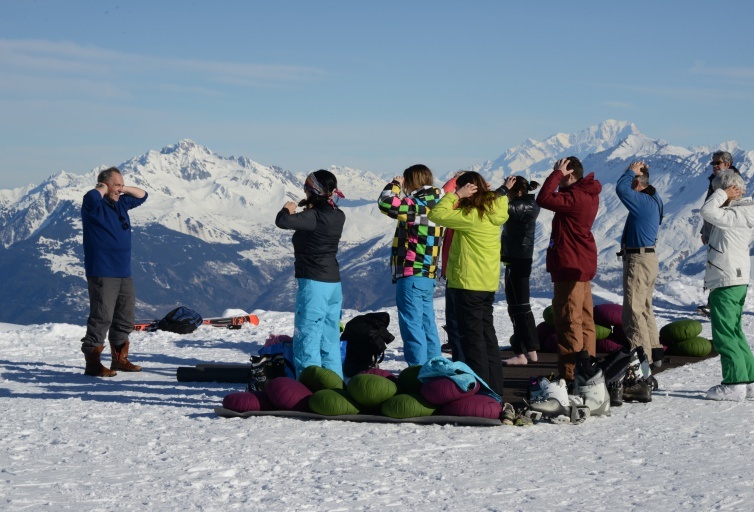 Les Sybelles at the top of well-being! 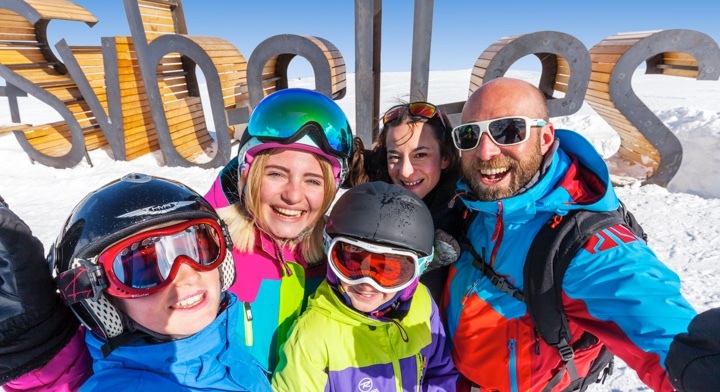 Access is free with a Les Sybelles ski pass. 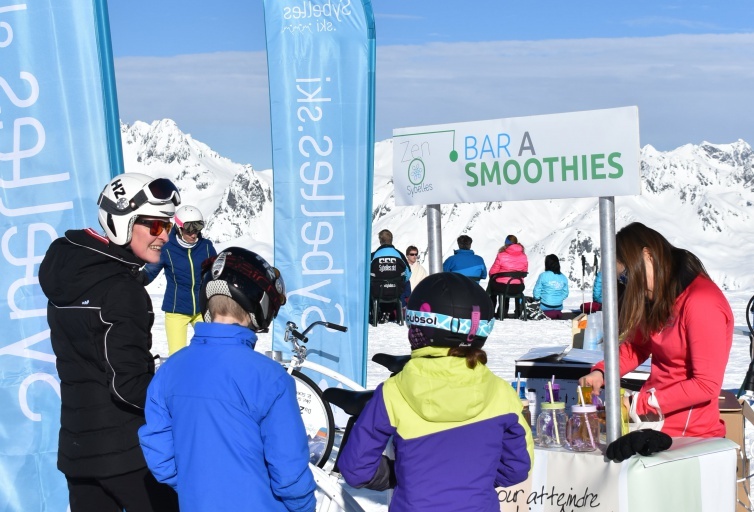 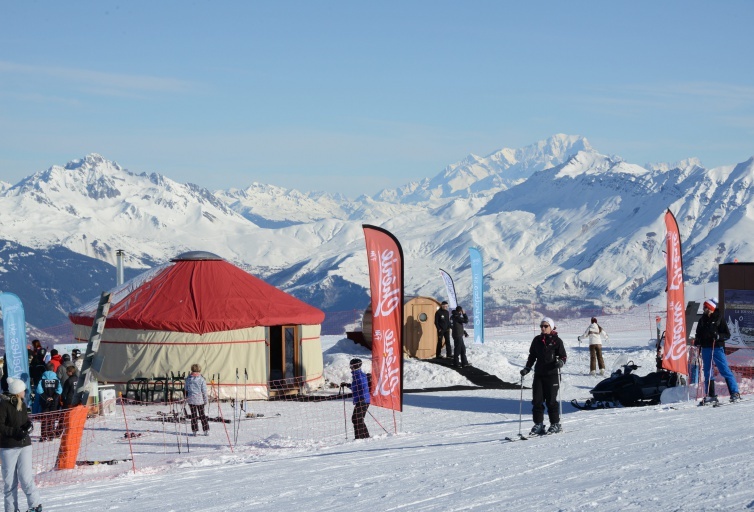 In the ski resort, during the day and at aprèsski, professionals will be hosting workshops, activities and conferences focusing on the topic of well-being: comfort, relaxation, serenity and healing are this week’s keywords.